Warren J. "Butch" Tomlin, Jr.
Warren J. 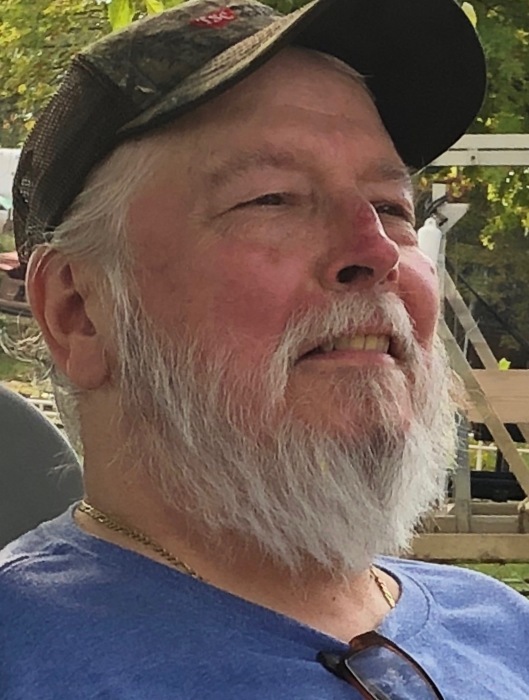 “Butch” Tomlin, Jr., 68, of Moxahala, Ohio died at 11:23am on Monday, February 11, 2019 at the Pickering House, FairHoPe Hospice of Lancaster, Ohio. Born July 17, 1950 in Louisa, Kentucky to the late Warren, Sr. and Virginia Moore Tomlin. Butch was the owner and operator of the Moxie Mini Mart; he loved camping, car restoration and was a proud owner of a 57 Chevy Belair for 49 years; he was a member of Strokers Custom Car Club and Neoacacia Lodge #595 F & AM, Westerville, Ohio. Survived by his wife of 23 years, Deborah Carter Tomlin; son, Warren “T.J” (Jaime) Tomlin, III. ; 2 daughters, Jennifer (Larry) Ezell and Nancy (Mark) Lewis; 3 grandchildren, Joshua Lewis, Austin and Chase Tomlin; sister, Donna “Sunny” (Paul) Collins; brother, Larry Tomlin; nephew, Michael (Laura) Lewis and a niece, Missy (Tommy) Heavener. 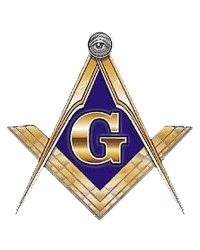 Calling hours will be held from 2-4pm & 6-8pm with Masonic Lodge services at 7:45pm on Thursday, February 14, 2019 at the Roberts-Winegardner Funeral Home, 304 Mill Street, New Lexington, Ohio. Funeral service will be held at 12:30pm on Friday, February 15, 2019 at the funeral home with Pastor Mary Perani officiating. Burial will take place at 2:30pm at Union Cemetery in Columbus, Ohio. Memorial Contributions may be made to the Pickering House, FairHope Hospice, 282 Sells Road, Lancaster, Ohio 43130. Pickering House, FairHoPe Hospice & Paliative Care Inc.